The new device is called Zmax Pro and for USD 99 you get a 6-inch display that works at Full HD resolution, a Snapdragon 617 processor with eight cores inside and Adreno 405 graphics. The device is also equipped with 2 GB of RAM and 32 GB of internal memory that can be expanded via a microSD memory card. The installed cameras do not come with surprises so in the case of the Zmax Pro you get a 13 MP rear camera and a 5 MP front unit. 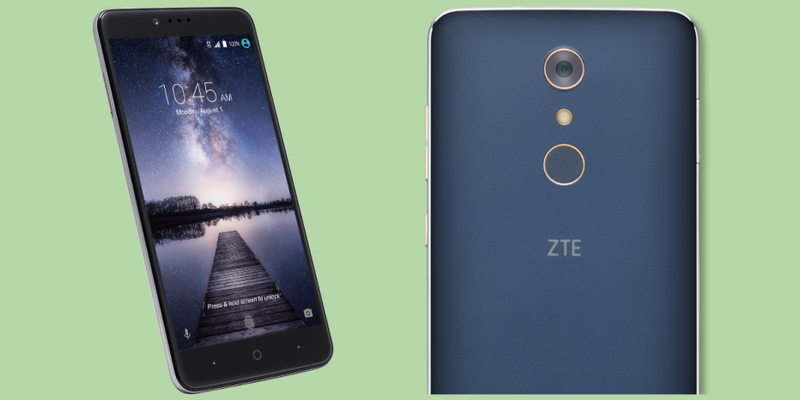 The surprises do not end here – the new ZTE smartphone boasts a fingerprint reader and even a USB Type-C port. A 3400 mAh battery is also inside and if it does not impress you much we will tell you that it supports quick charging. Finally the ZTE Zmax Pro runs Android 6.0.1 Marshmallow. Aren’t you impressed by this smartphone, which costs just USD 99?